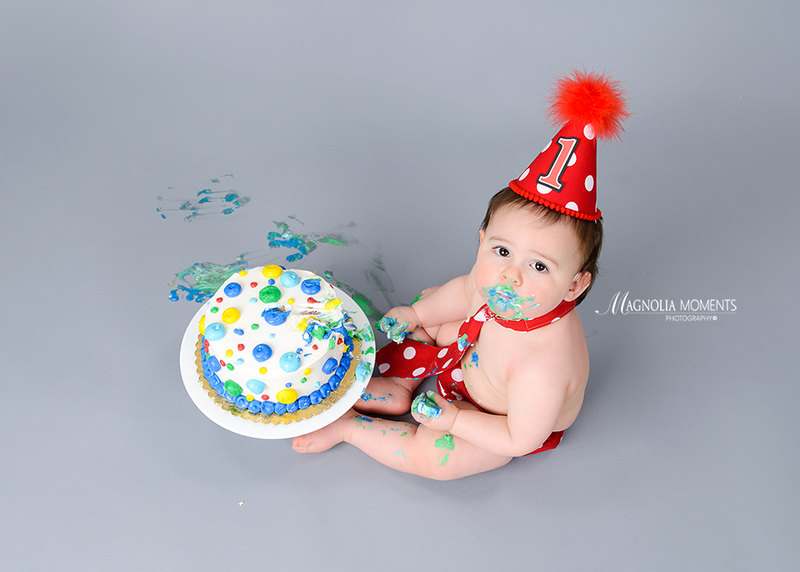 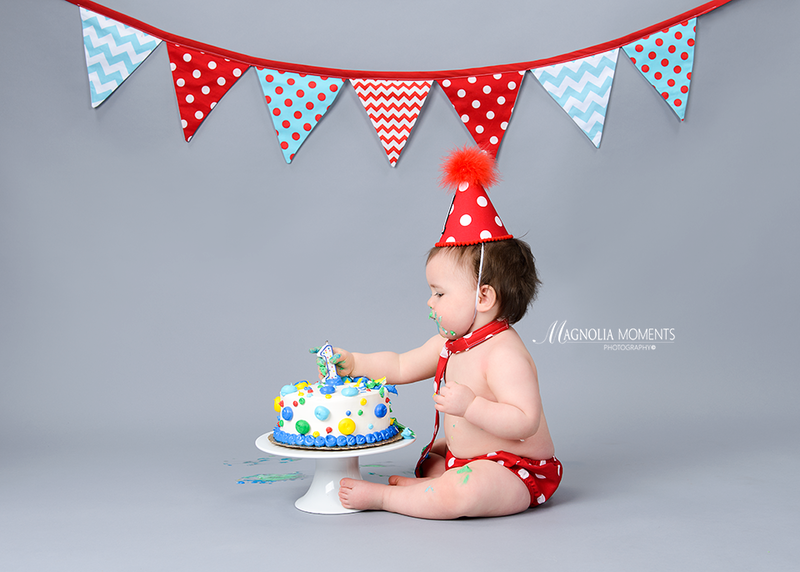 This handsome little man visited me in our Collegeville, PA newborn and baby photography studio for his first year portraits and Cake Smash and what a fun session we had! 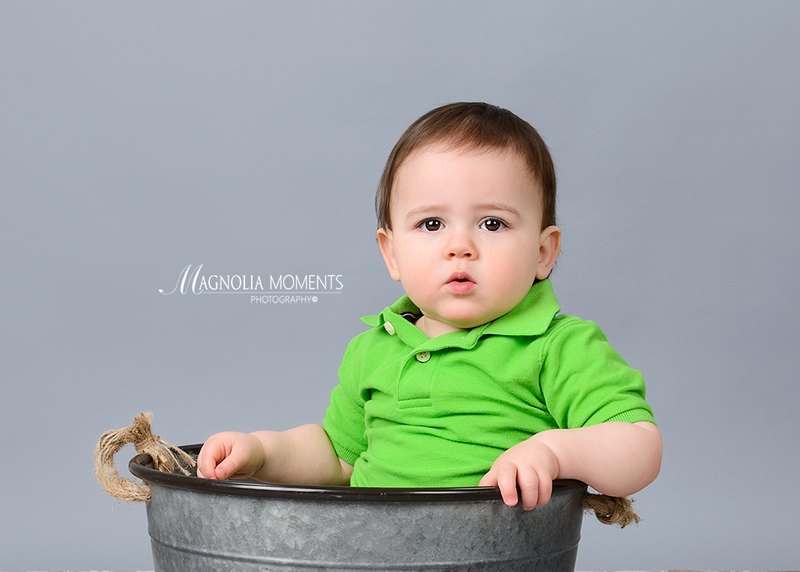 He is such an expressive child. 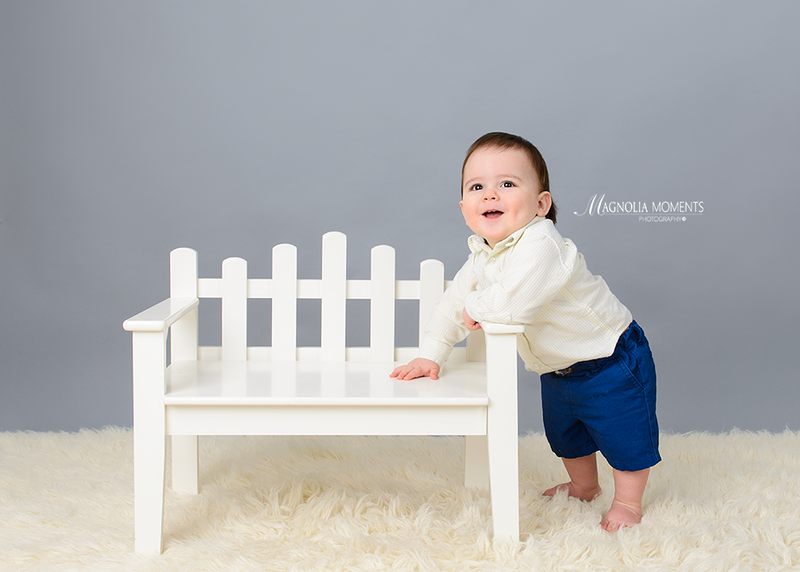 I love those eyes…and those lashes.